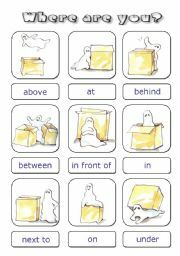 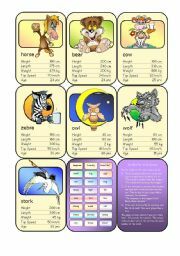 A memory game to memorise prepositions. 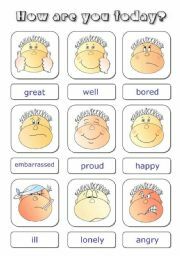 A memory game or flash cards to memorize feelings vocabulary. 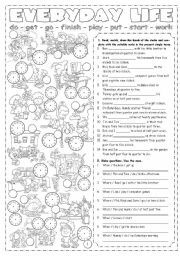 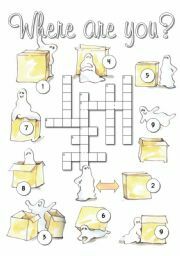 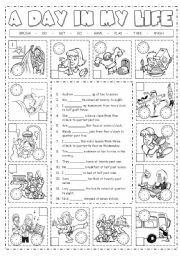 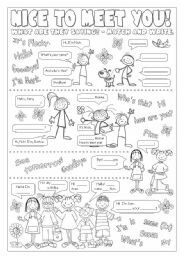 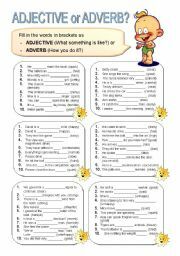 A worksheet to practise present simple tense (affirmative and question forms) with time and daily routines.